It is the ideal place for a holiday in the pursuit of nature and culture. 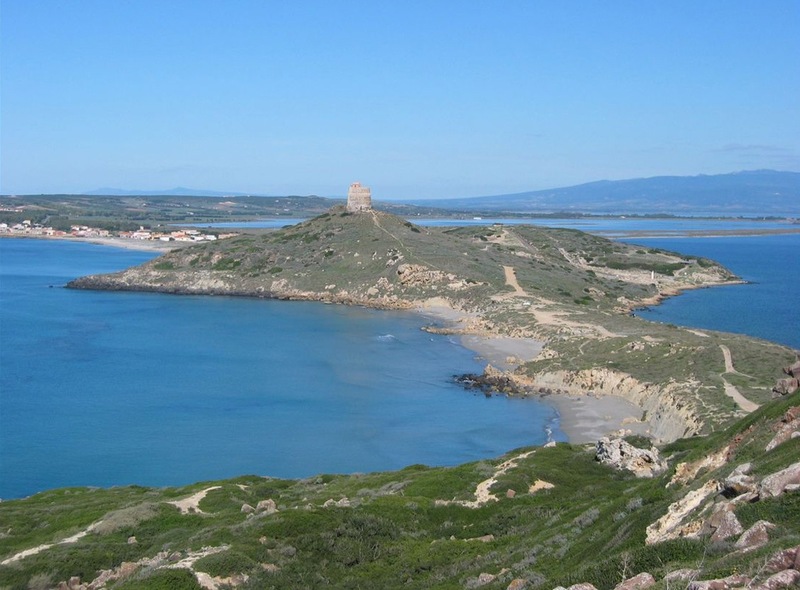 Cabras looks out onto about 30 kilometres of coastline, where the marine area of the Sinis peninsula stretches between the bay of Is Arenas and the Gulf of Oristano. The protected area also includes the island of Mal di Ventre and the little islet of Catalano, where the wreckages of ancient ships lie on the seabeds. Opposite, on the Cabras coastline, beaches of fine grains of quartz emerge from the turquoise sea, formed by the action of the wind and water on the limestone rocks in the area: don't miss the three wonders of Is Arutas, Maimoni and Mari Ermi. Their beauty will bewitch you. 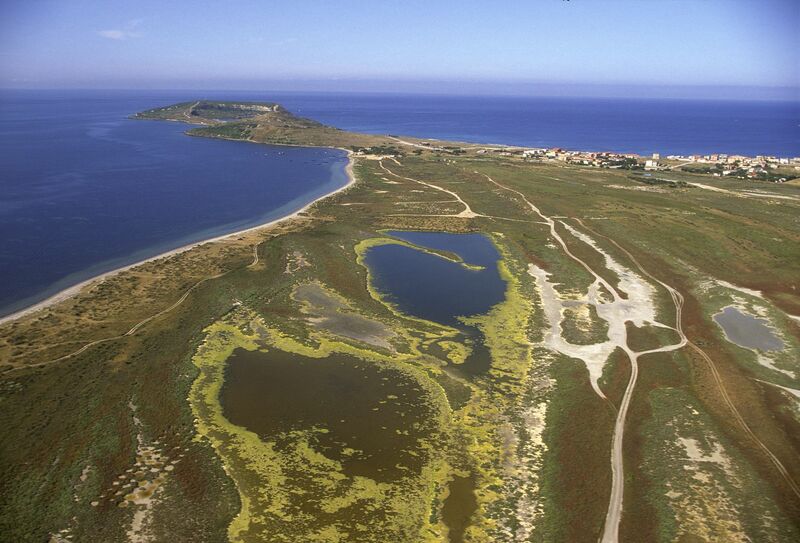 Other equally beautiful beaches with fine white sand are those of San Giovanni di Sinis. 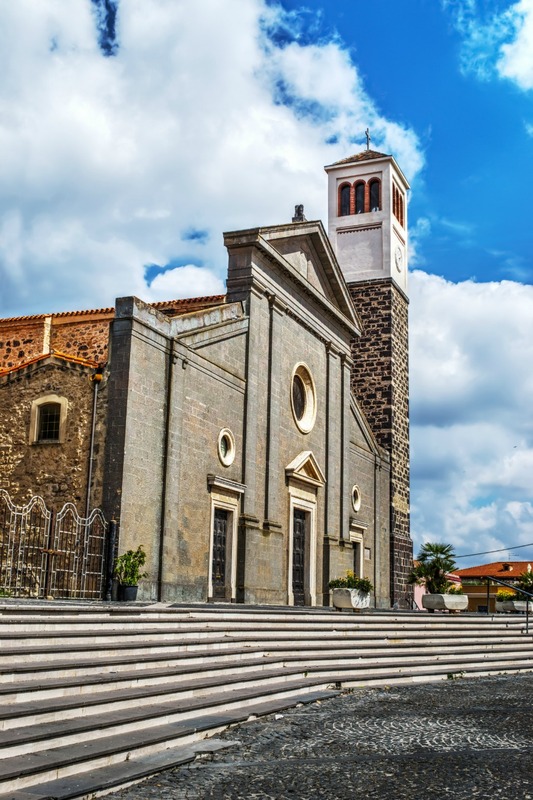 Along the road to Is Arutas, you can give your holiday a different touch, by passing through San Salvatore di Sinis. 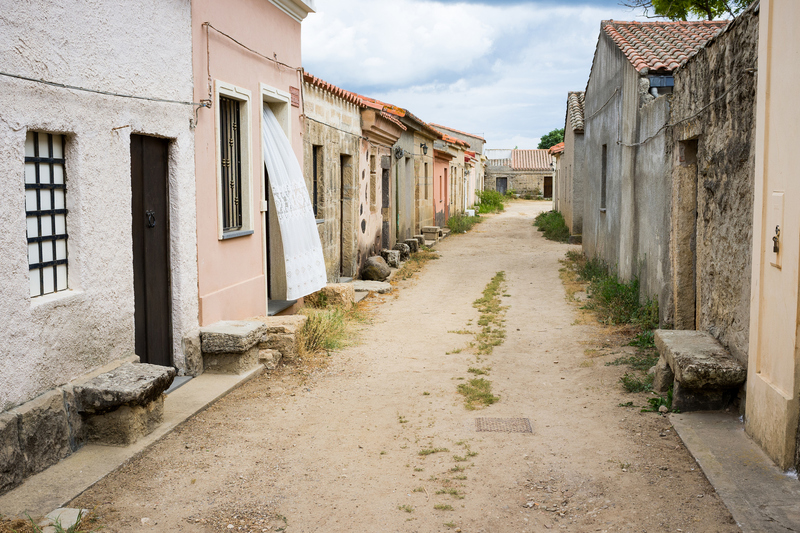 Its low houses, grouped around a central spring, have caught the attention of film directors: 'Garter Colt' (1968), belonging to the 'Spaghetti Western' subgenre of Western films, was filmed here. 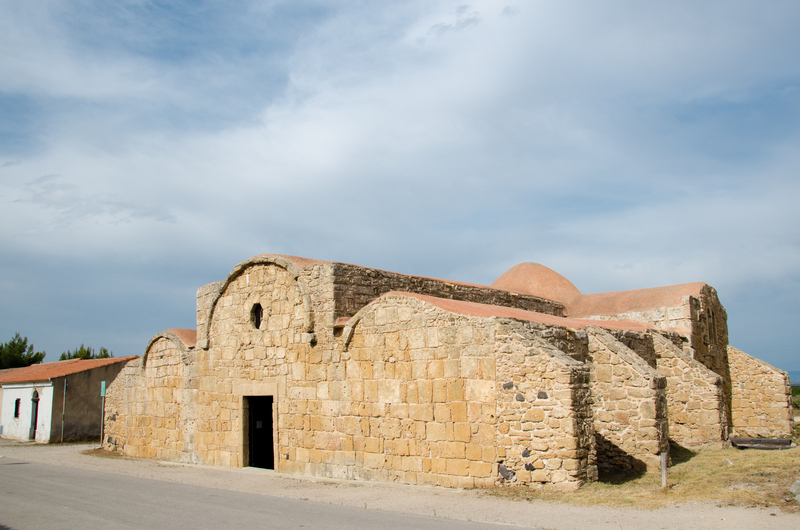 Cabras is a very ancient village and in which there is evidence of the Neolithic period, with the site of Cuccuru is Arrius and numerous nuraghi. It can be dated as far back as the Iron Age (8th century BC) and is the greatest archaeological discovery of the late 20th century in the Mediterranean Basin: the statue complex of the Giants of Mont'e Prama, colossal stone sculptures discovered in a large burial area on the hill, partly on show at the town's Civic Archaeological Museum, which was named after the illustrious local personality Giovanni Marongiu. Today, they are a symbol of Sardinia’s identity. 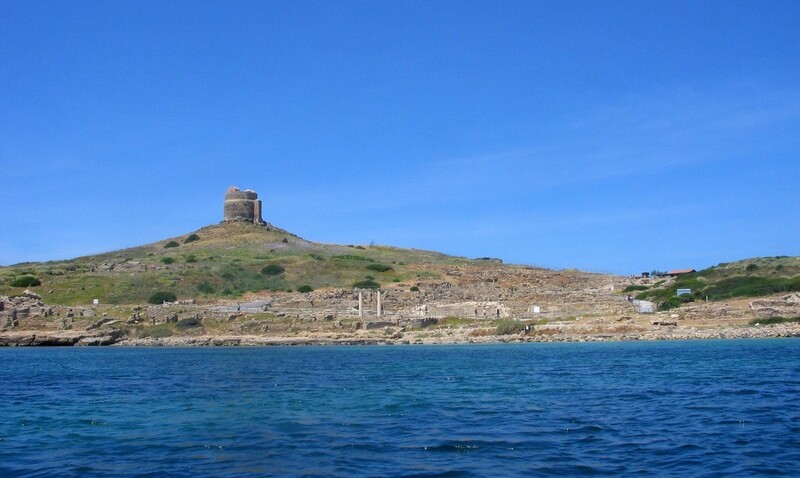 Continuing your archaeological visit in the territory of Cabras, you must not miss a chance to travel back in time to the ancient town of Tharros, founded by the Phoenicians in the 8th century BC on what was previously a Nuragic village. 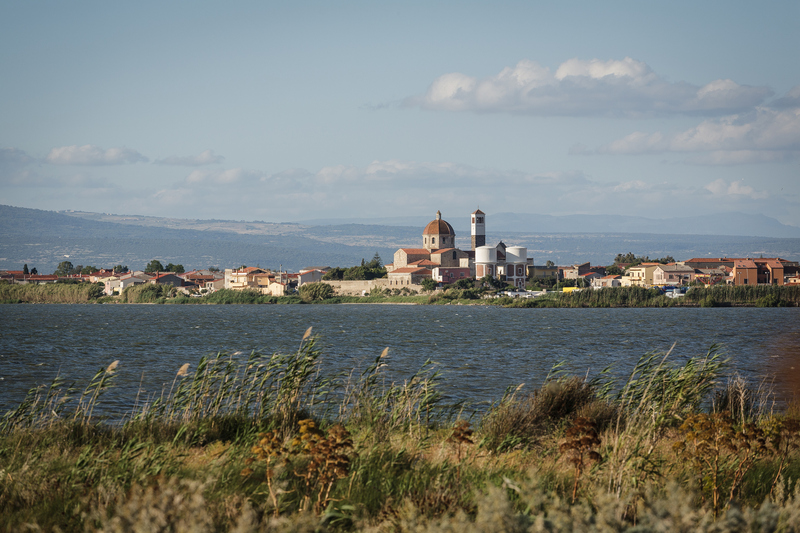 Sardinia’s history is summarized in this location: a flourishing centre of trade in the Phoenician-Punic period, an urbs romana, then Byzantine, first capital of the Giudici period and frequented until the Middle Ages. 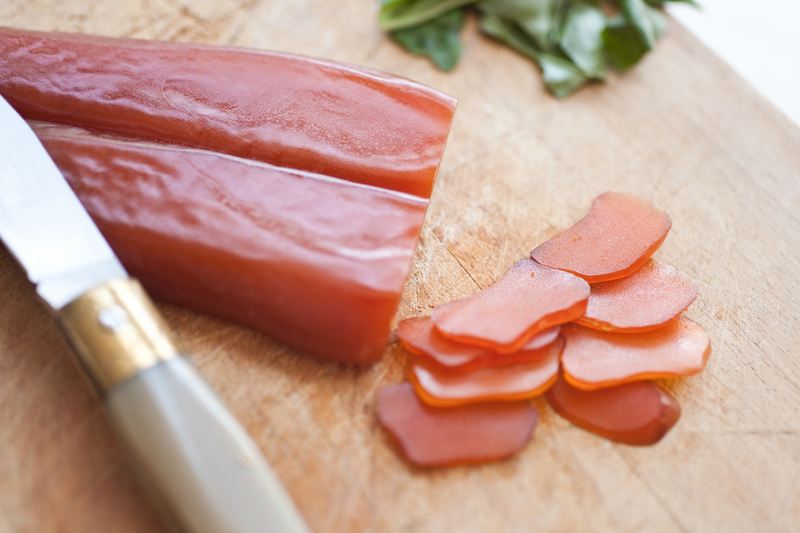 Another attraction in Cabras: fishponds providing top quality fish, like grey mullet, the eggs of which are used to produce bottarga (fish roe), the 'Sardinian caviar', used by the best restaurants to enrich their dishes.